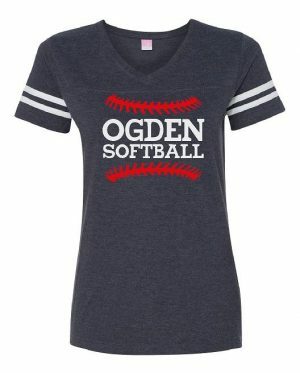 Add to the bottom of the design on the front. 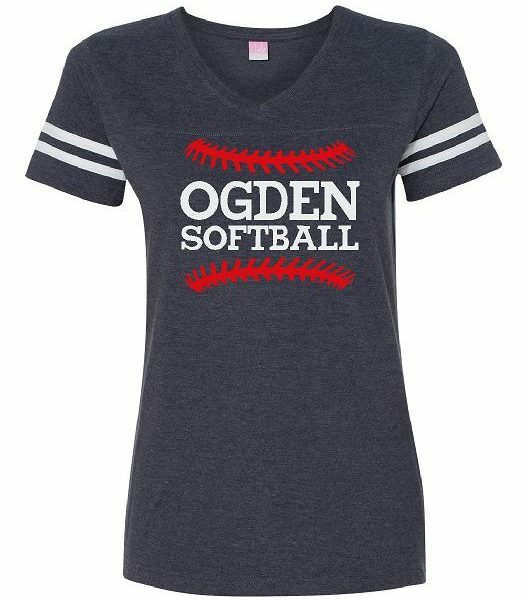 SKU: Ogden Softball 3437. 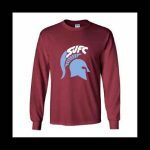 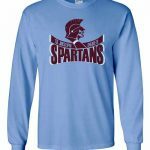 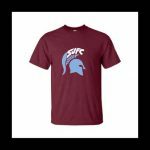 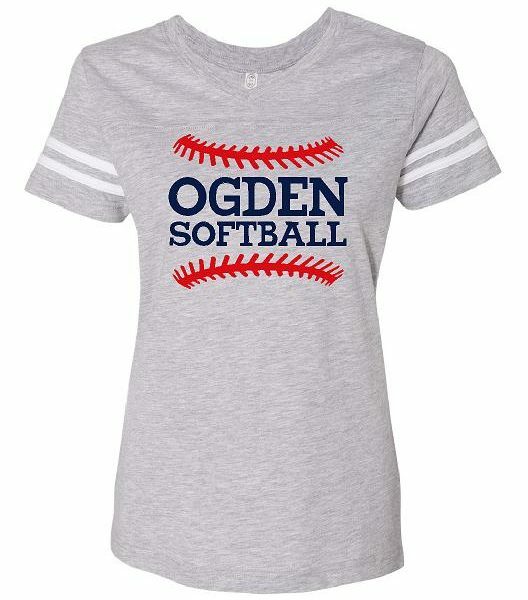 Categories: Ogden, Shirts, T-Shirt. 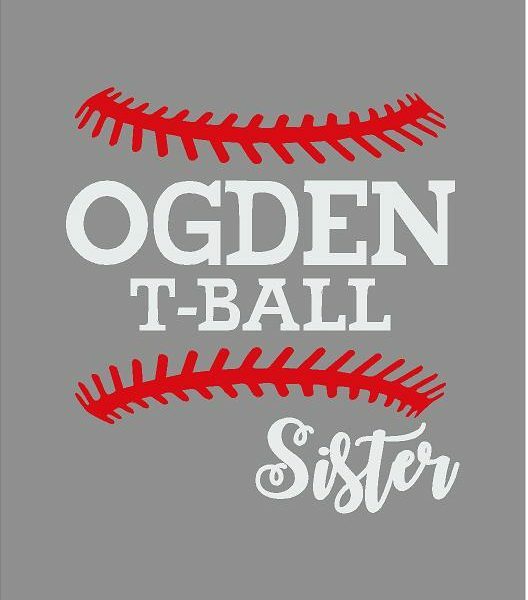 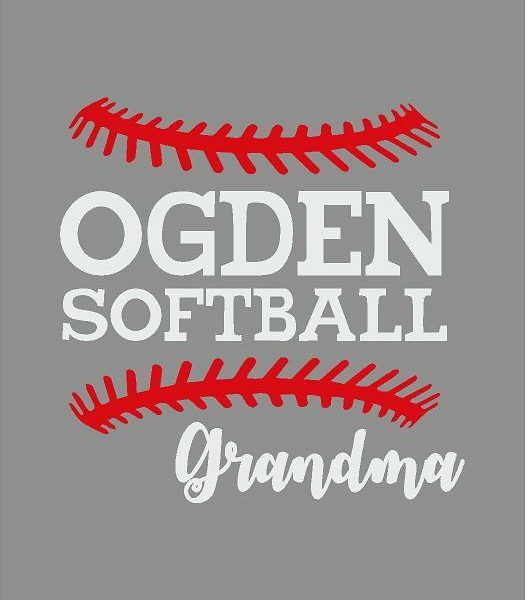 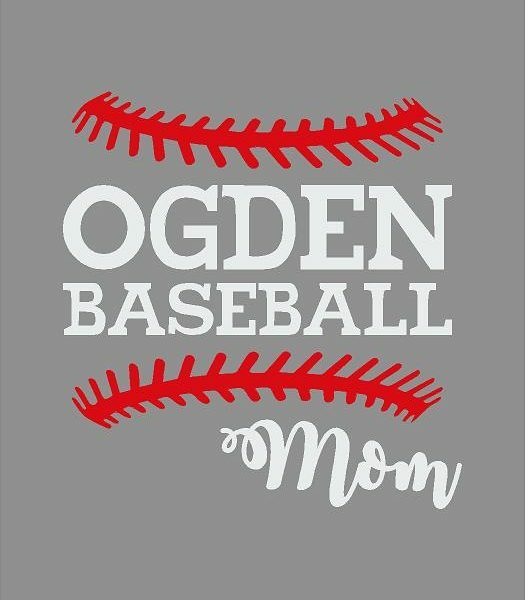 Tags: Baseball, Ogden, tee.